Why choose Paul Toepfer Photography as your Photographer? Paul has been capturing memories for over 20 years. He’s not happy until you are ecstatic! Paul will work with you to masterfully convey who you are and what you enjoy at this exciting point in your life! Paul provides a unique and personal approach to your wedding day. 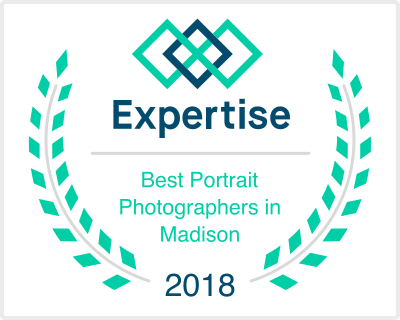 His Master of Arts Degree, years of professional experience and fun personality will add artistic flair to your wedding, creating the unforgettable portraits you've always imagined for your special day. Paul is known for his knowledgeable and helpful presence and will assist you both before and during your celebration. He prides himself on creating an open itinerary for a fun, stress free experience, yet still ensuring maximum time to celebrate with your invited guests. Paul Toepfer dedicates one day for each senior’s photo session so he can focus totally on you! Paul will focus all his attention on you and your favorite ideas from the time you call for an initial appointment to meet and go over clothing, prop and location choices, to the day you become an actual “Model For a Day”! He has a very friendly and calming personality and he will make you feel very comfortable and encourage you to become part of the creative process. 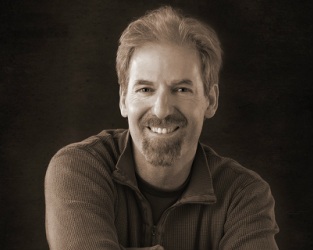 Paul has his Master’s Degree in Art and has won many awards for his photography. He is also the Past President of the South Central Professional Photographer's Association. You’ll have his talent working for you to create your unique designs and portraits capturing the real you.